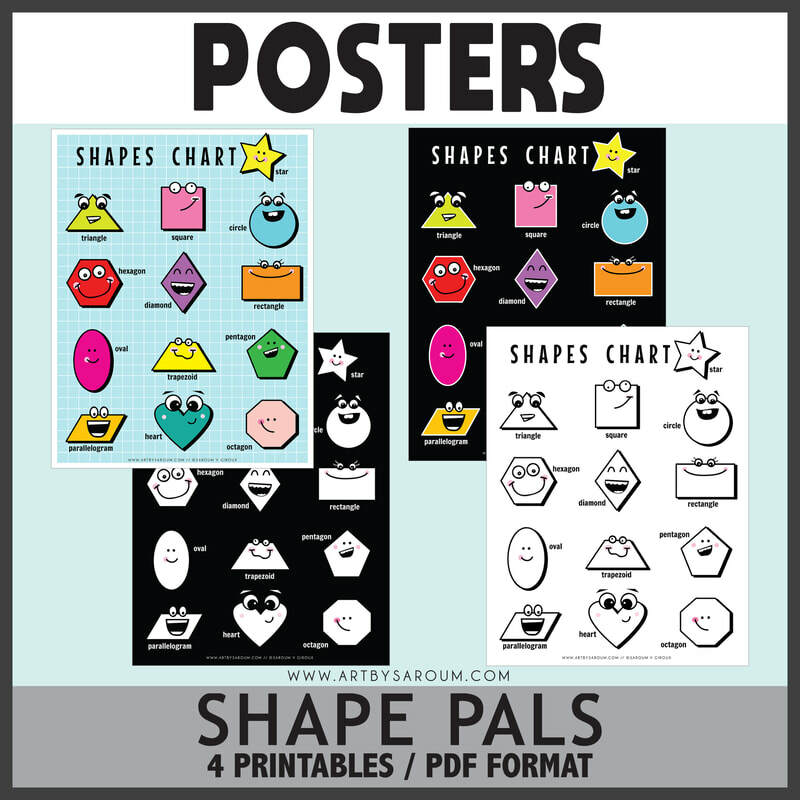 Four posters of colorful and whimsy shapes. Print and hang up. 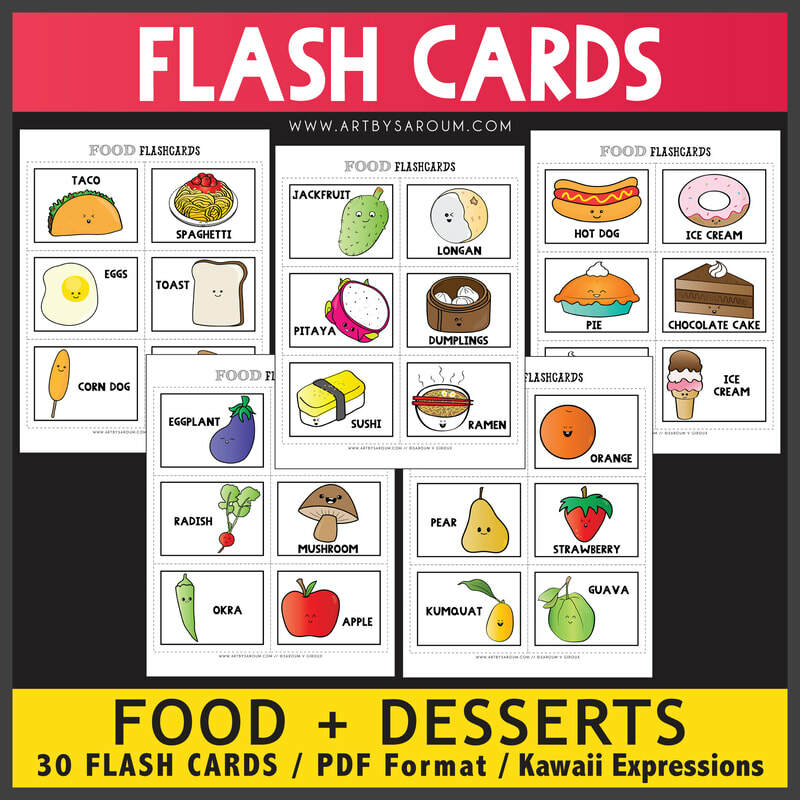 30 colorful flashcards of fruits, veggies, food and desserts. Learn the planets with this detailed and high resolution poster. 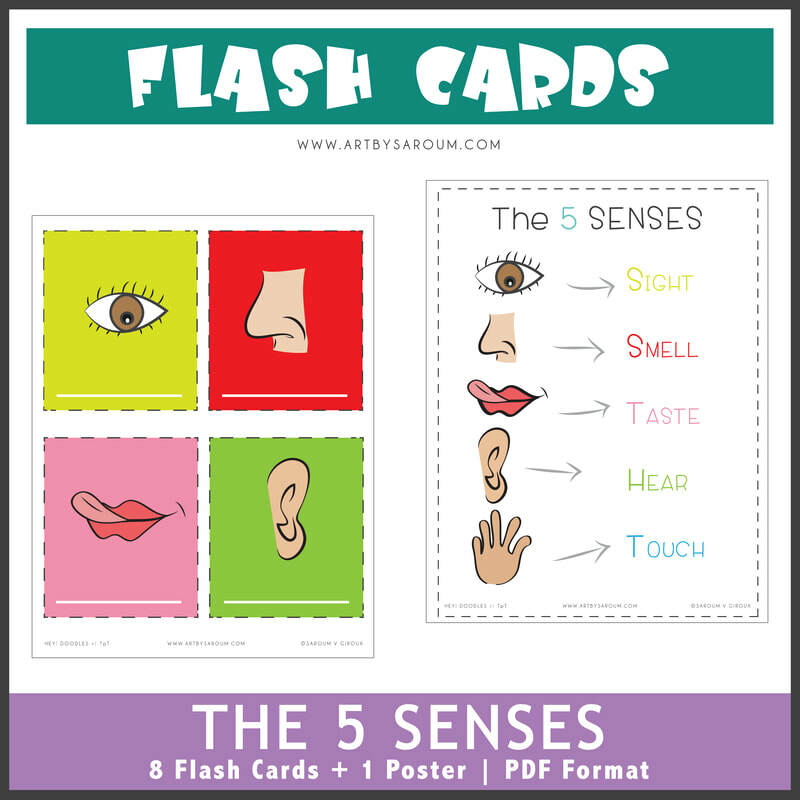 8 bright flashcards w/ a simple poster that easily prints out. 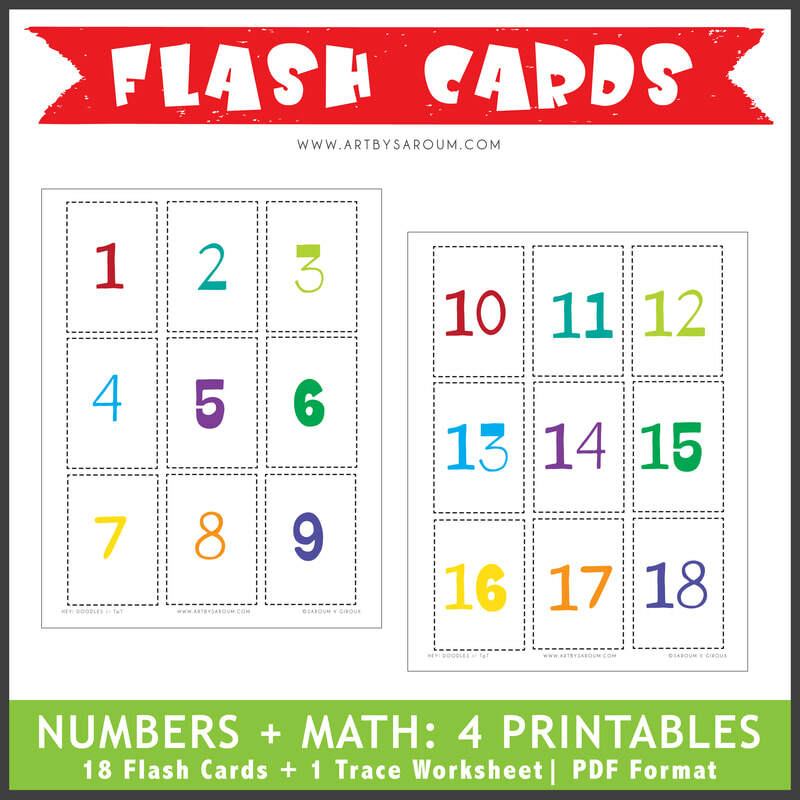 Learn the numbers 0 to 20 with these colorful flashcards and a worksheet. 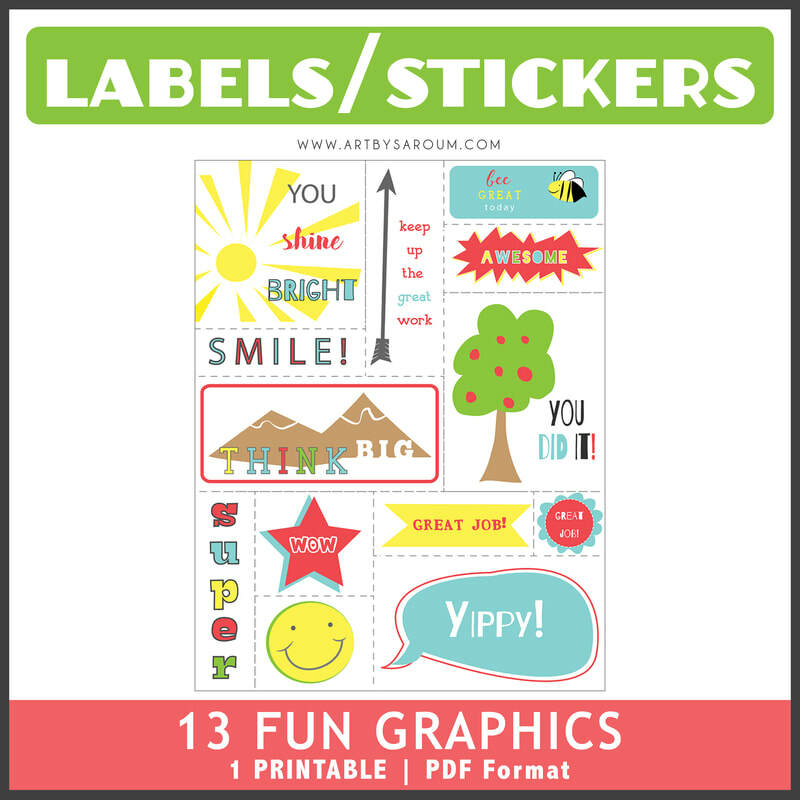 Bright and colorful encouragement graphics for projects and student's work.